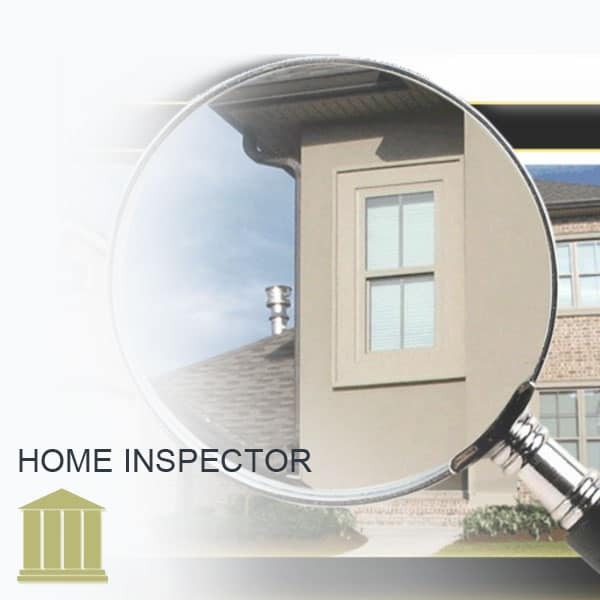 Home inspection insurance provides coverage for professional home inspectors. A typical comprehensive insurance plan for home inspector would include both general liability and errors and omissions insurance. Some states require inspectors to carry general liability, errors and omissions, or both types of insurances, so it is always important to check with your state requirements and be sure to be compliant within each state. Regardless of the state requirements every home inspector should carry a comprehensive insurance policy which includes both types of insurance to ensure he or she is protected against the many hazards and risks associated with home inspection. Protecting your business and personal assets against potential claims is paramount to future success and survivability, and many claims related to home inspections can be sever and costly. Home repairs caused by negligence or bodily injury can be very expensive and a comprehensive insurance policy can help protect against these unforeseen risks. It is important to understand the difference between a general liability and errors and omissions insurance policy for a home inspector. A general liability policy will offer a home inspector protection coverage against situations occurring at the time of inspection, or due to the inspection process, which may lead, or may have lead, to personal bodily harm or property damage. For instance, if a home inspector was using a ladder to check the condition of a roof and left the ladder standing and a child or person used said ladder and fell off and was injured, they may file a claim against the home inspector. This would be an example of a bodily injury and medical bills can be very costly. If an inspector was stepped on a water pipe while inspecting an area of the house and broke or damaged the pipe a claim could be filed to recoup the cost of the broken pipe, and if water coming from the broken pipe caused additional damage to the property this additional damage could also lead to claims and/or lawsuits against the home inspector. This type of claim would fall under property damage and depending on the extent of the damage the costs can be very extensive. These types of claims would be covered under a general liability insurance policy. Professional liability or E&O (errors and omissions) insurance protects a home inspector against any missed or neglected problems associated with the property during the time of the inspection. Errors and omissions insurance is a type of liability insurance which offers coverage, protection, and defense against professional advice and services provide by home inspectors from negligence and damages which may lead to a civil lawsuit. A situational example of negligence is when a home inspector fails to report or notice a damaged roof, or water damaged basement. Later after giving the inspection report which does not include these preexisting damages, the damages would be considered errors or omissions to the inspection. These damages can lead to lawsuits and/or cost associated with the damages and become the responsibility of the inspector, because he or she was negligent in their duties and services. Many small omissions and/or errors can lead to much bigger problems and very high costs, E&O insurance can help protect against these types of claims.